Video and photography realizations, art and photography gallery, ready-to-wear clothing, custom-made sewing. 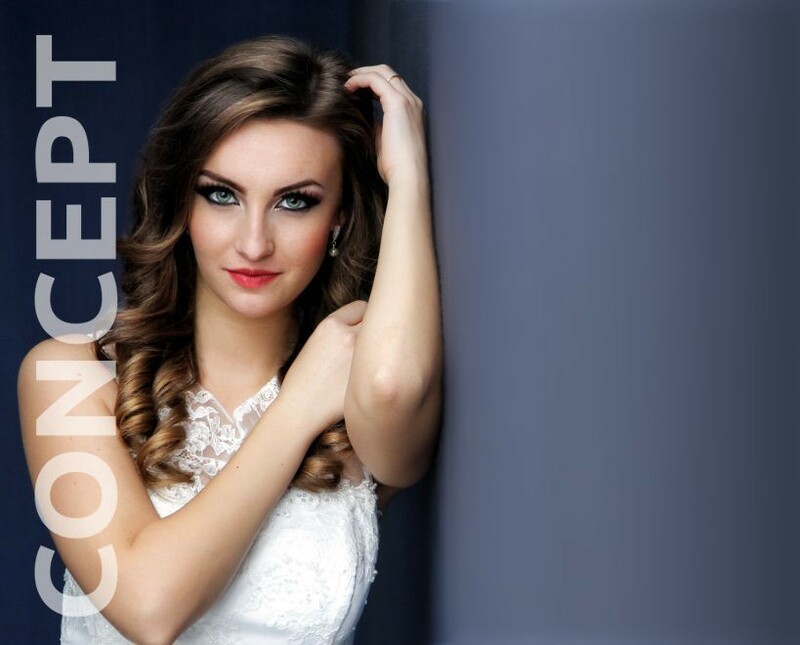 We like to create emotion and the best image. Expressions so beautiful, that they will distinguish you in the eyes of all. 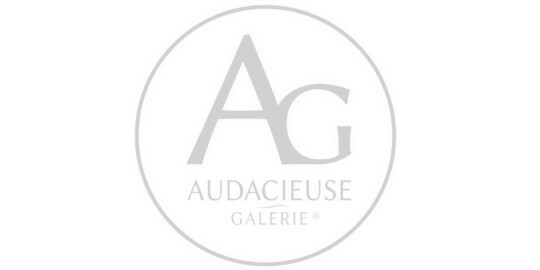 Audacieuse-Galerie, a point of reference for those who are passionate about prestige and quality. In this film, discover an artist, Bert Van Pelt, his book, his works, his technique, the dichromated gum. Reserve you photographer for weddings and births, fashion and portraits, events and business corporation. Book our services or your photography courses in Carouge near Geneva - Switzerland. Discover our videos, our photos and our studio for your private shooting. 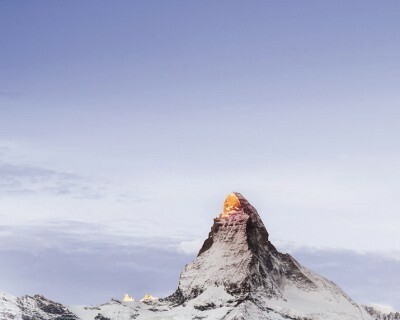 Discover our gallery of artistic and contempory photos in Carouge near Geneva – Switzerland. 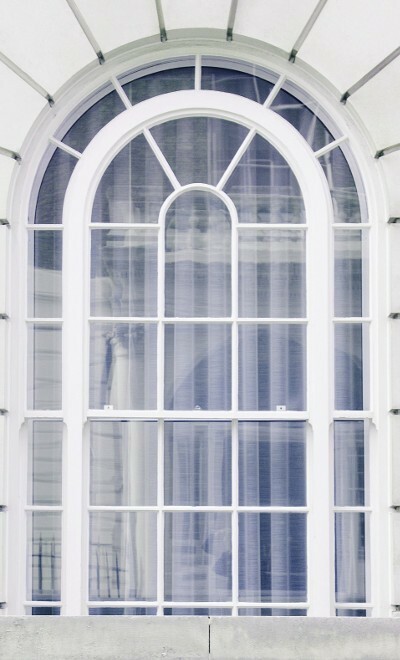 Take advantage of our selection of art photography and notice photographers artists of exception. Photobooks, varnishing and exhibitions. Discover the universes of diverse Creators craftsmen of fashion, through them new realizations and technical exploit. Original Collections and appropriate to every designer shall bring you a colored choice with authentic dresses, accessories and jewels. By our robust experience of stylists and fashion designers, we propose a sewing of infinite inspirations. We shall draw your garment of exception according to your desires. Our know-how is at your disposal, from the elegant design to the delicate finish.